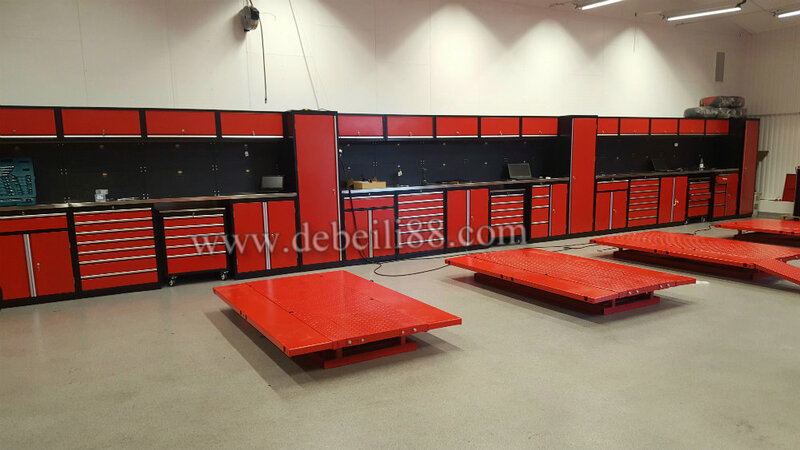 Garage tool Cabinet system AX-5707 - Guangzhou Debeili Hardware Tools Co., Ltd. 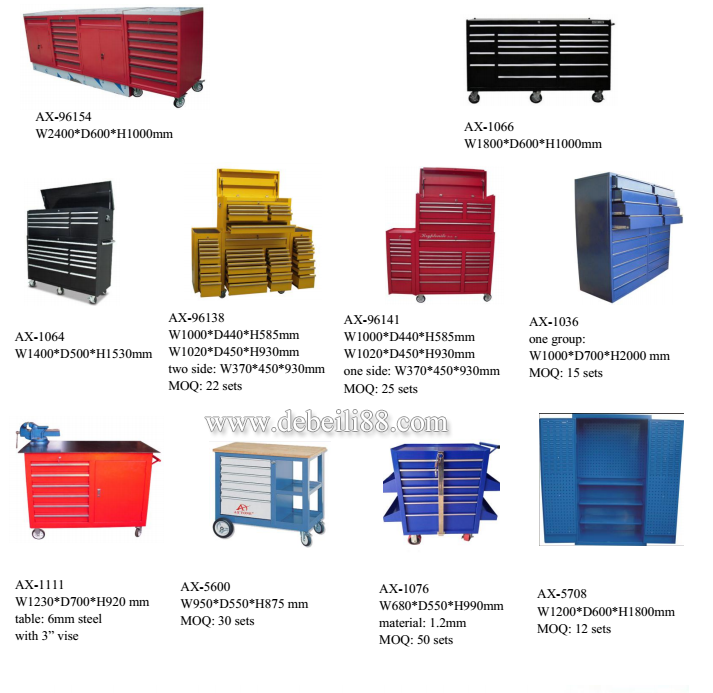 Welcome to Guangzhou Debeili Hardware Tools Co., Ltd.
6. 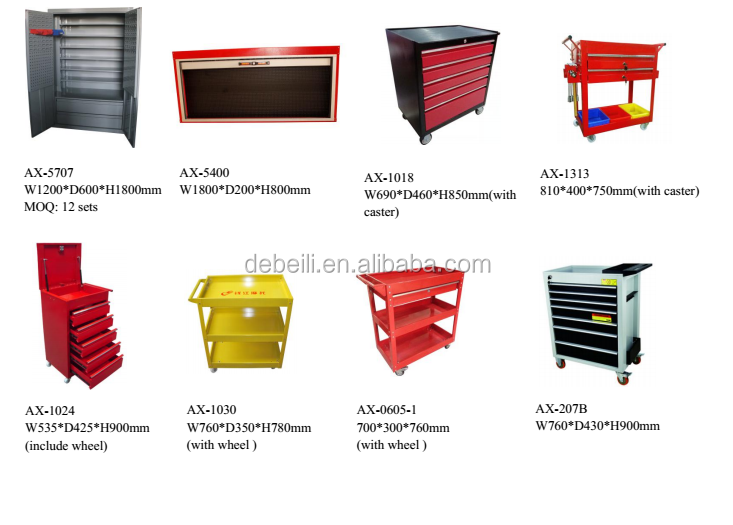 We offer good service and reasonable price. 1. FOB port: Guangzhou port. 2. 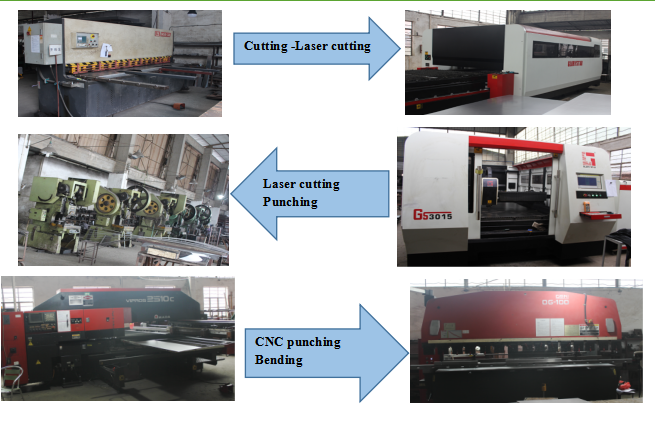 Delivery time: About 30 days after receipt of T/T 30% deposit. 3. Payment: T/T(30% deposit,70% paid before delivery),Western Union,Money gram are all acceptable. 4. 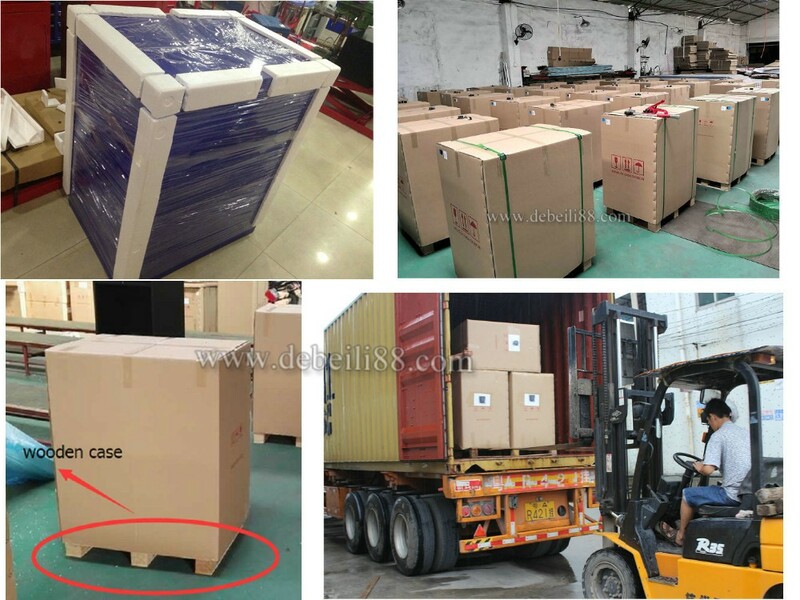 Package: Carton boxes, if you have any requirement of the package, we will according to your request to do.